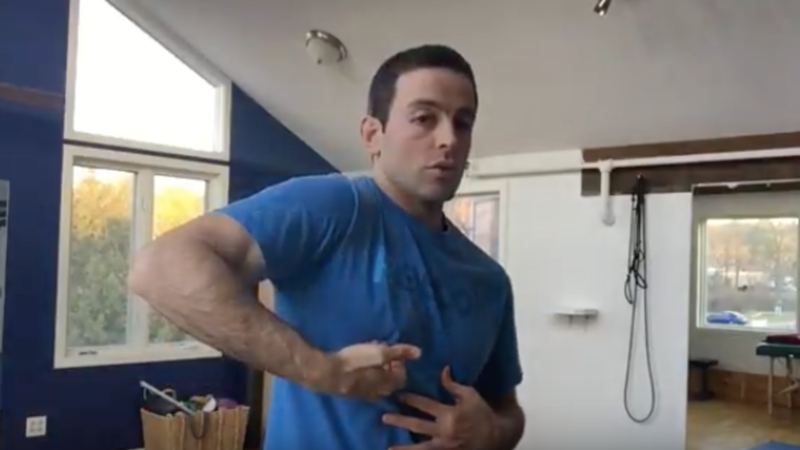 Let's get your shoulder blades some love and attention! We are about to cover the mother of all foot and ankle mobility. 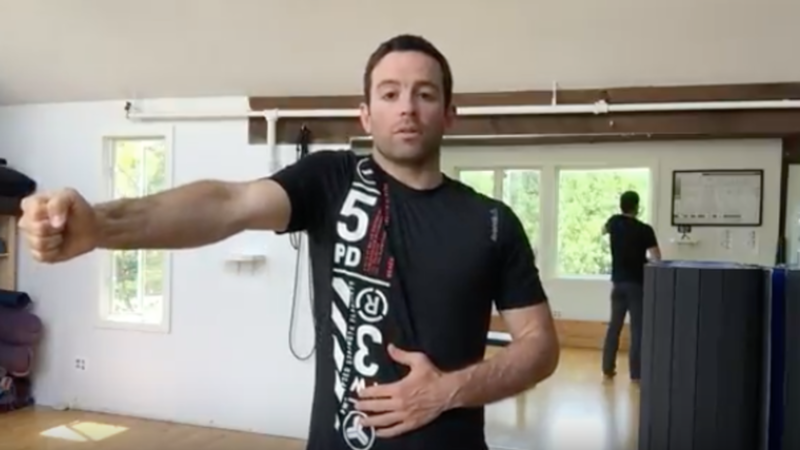 This is one of those drills that you are going to want to do over and over again all throughout the day! It feels so good. 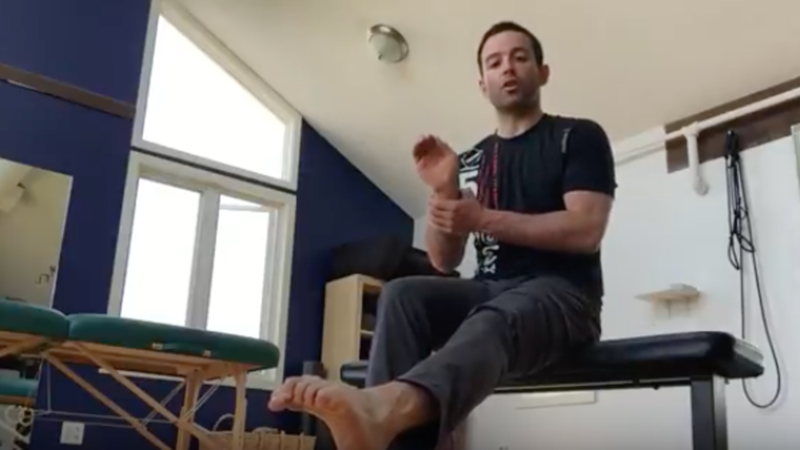 We want you to work on super precise movements from the toes up to the ankles, differentiating the movement in the feet from the movement at the ankles. 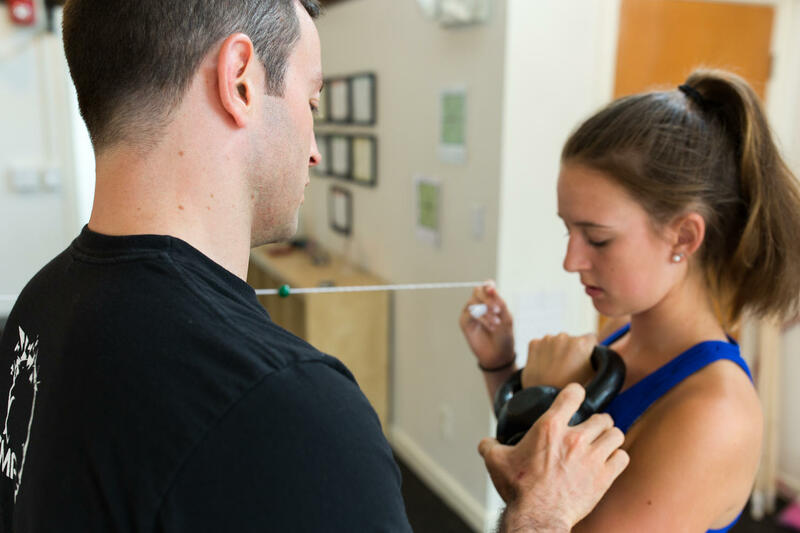 We are excited to announce a podcast Taylor did with Josh of Strength Matters in April 2018! This was Taylor's very first podcast and I think he smashed it! 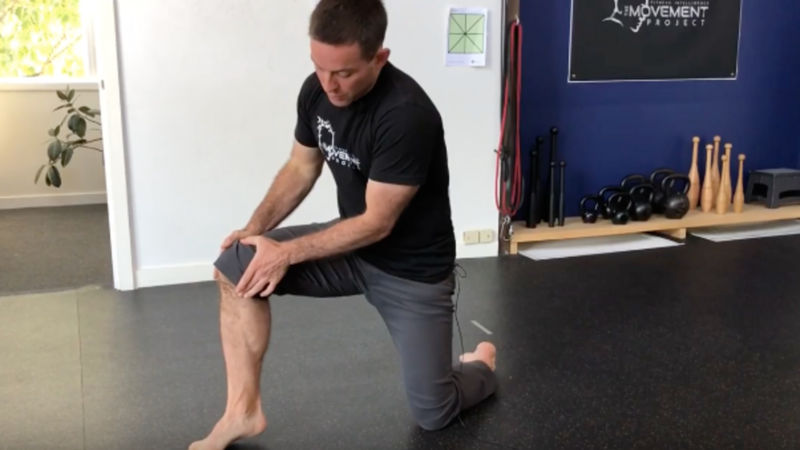 In the last blog post, you learn how to target the lateral talocalcaneal joint (outside ankle) with a lateral ankle tilt. 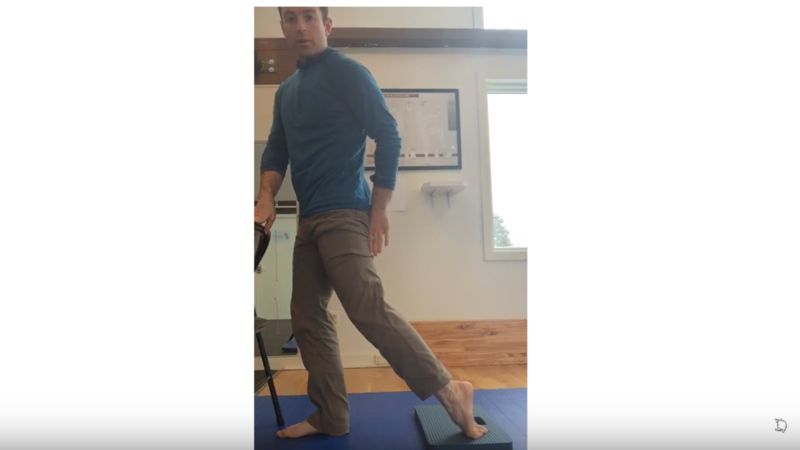 In this video, you will learn how to target the medial talocalcaneal joint (inside ankle) with a medial ankle tilt. 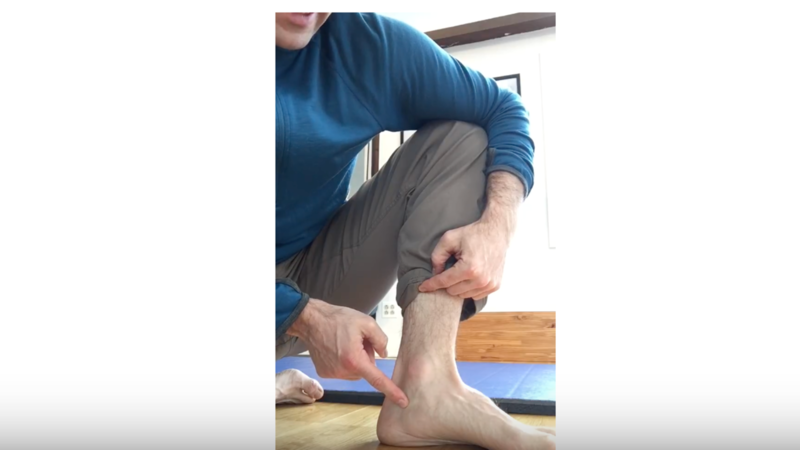 In this video, you learn how to target the lateral talocalcaneal joint (think, below boney protuberance on the outside of your ankle). This is the area that is responsible for ankle sprains in most cases. 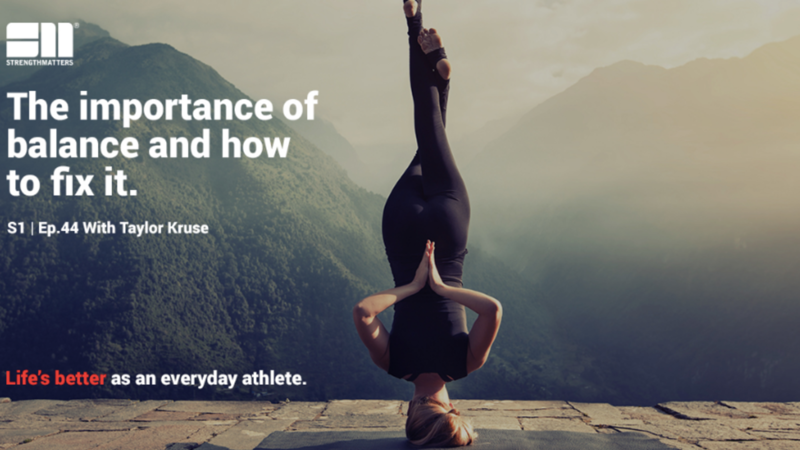 It's important to know how to move this area well and with purpose. 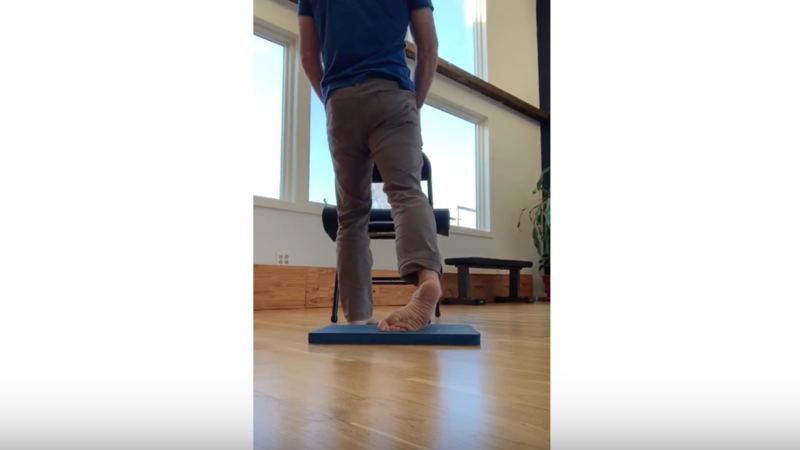 In our last post, we covered the middle toe pull. 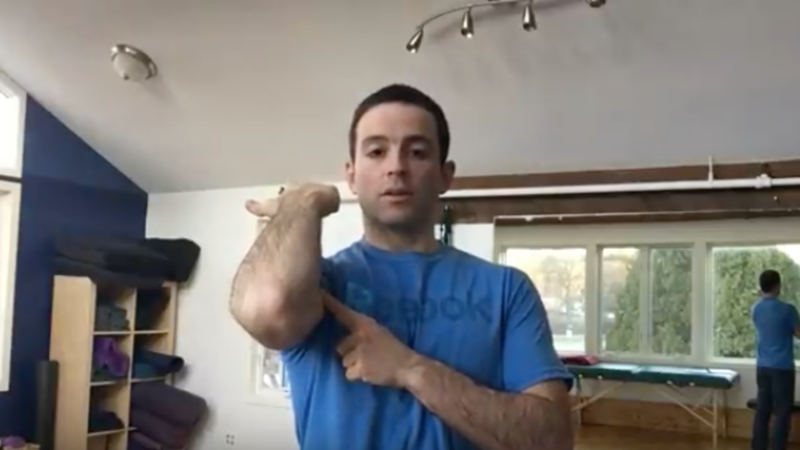 In this post, we are covering a similar drill but targeting a different joint! Let's talk about the area we are trying to mobilize so you can get the most out of this drill. Let's talk about the area we are trying to mobilize so you can get the most out of this drill! 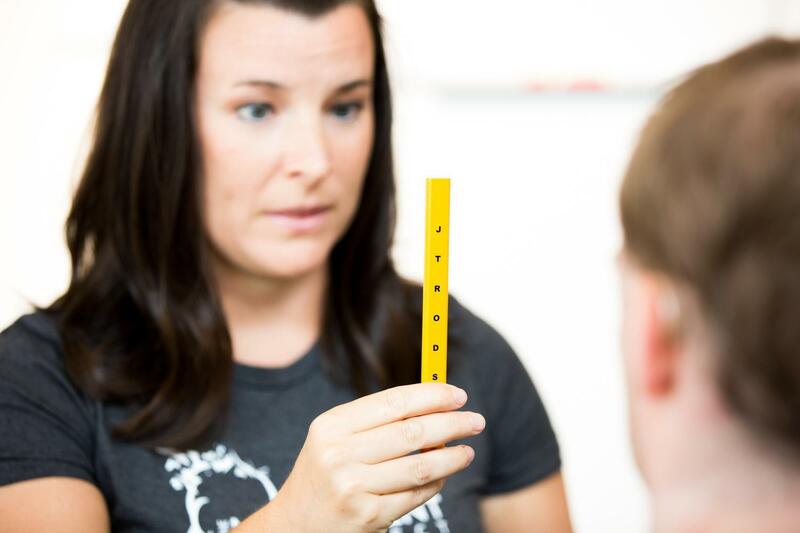 Locate the boney protuberance just below your ankle on the middle/top of your foot, just before that there is a dip. This is the joint we are trying to mobilize!